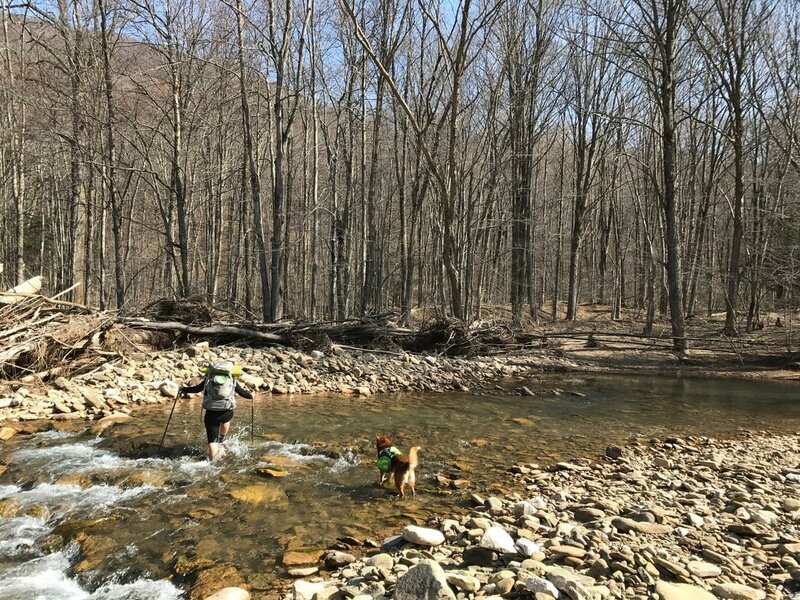 The OLP is a very popular beginner to moderate 27.8-mile backpacking loop in Loyalsock State Forest, north of Williamsport, PA. As its name indicates, most of this trail is routed along old logging grades which allows for fast walking. Unfortunately this area was severely effected by a flooding event in the fall of 2016, so now some sections of the OLP are more difficult than before. The first lesson of the OLP: Closed Roads! 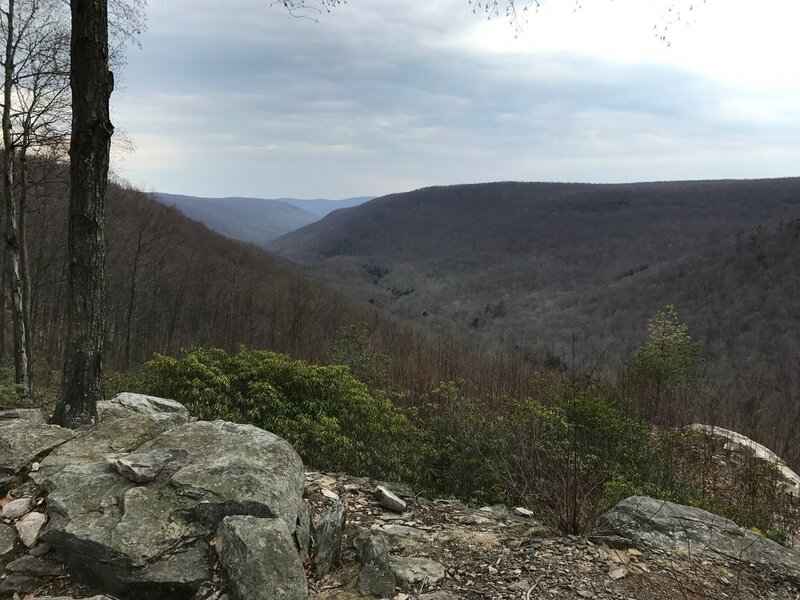 Trailhead parking is now only available by driving through Ralston and entering the forest on Rock Run Road. A small pull-off will fit a few cars where the OLP crosses Yellow Dog Run Road. A larger parking area can be found where the OLP crosses Ellenton Ridge Road. The roads that lead into Masten (Masten Road, Pleasant Stream Road, and Hillsgrove Road) are all washed out; making Masten inaccessible by car. Of course the roads were not the only victims of this flood, which leads to lesson two: Washed out trails and bridges! Several sections of the OLP have been altered and are now a bit tricky to follow. Most of the trail is still in good shape, but several stream crossings are now ‘wet’ stream crosses (no more bridges). Some of these crossings, including Pleasant Stream (pictured above), can be extremely dangerous during times of high water. 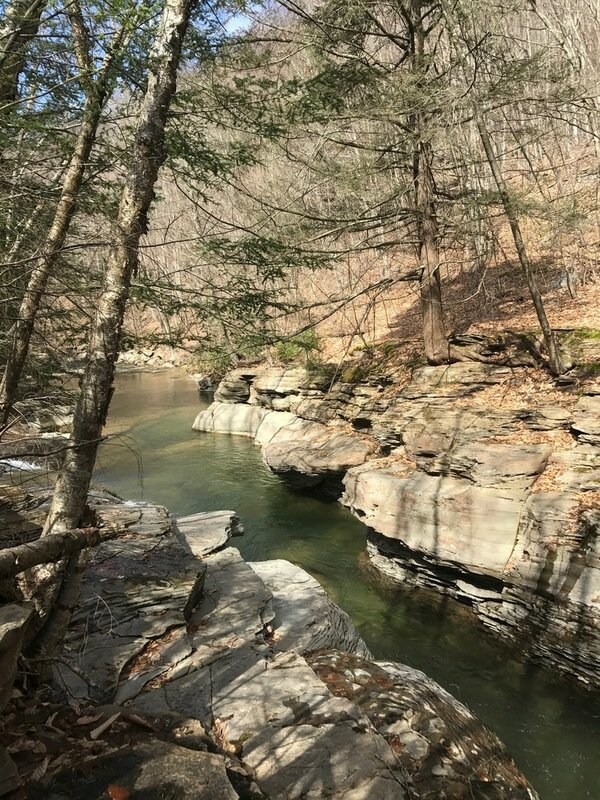 Please contact the Loyalsock State Forest to check on conditions before embarking on a trip to the OLP. 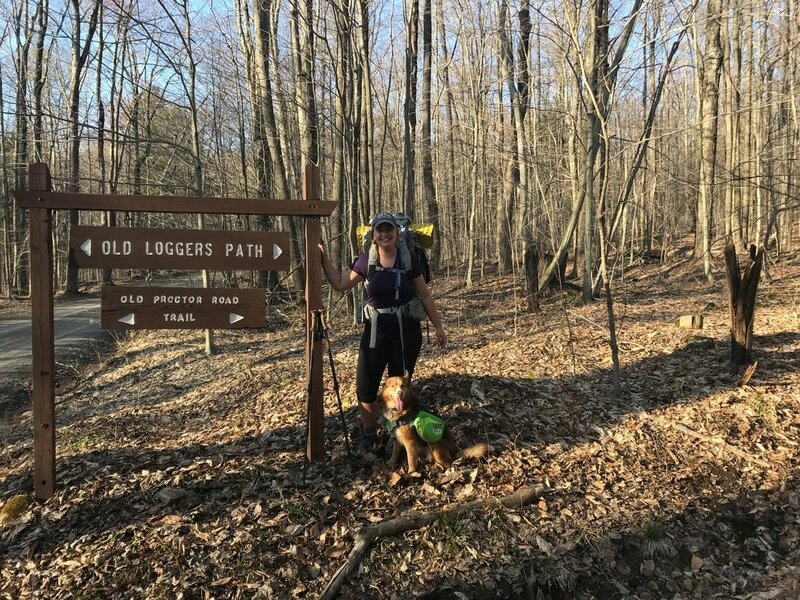 Lesson three: The OLP is still a fantastic trail with awesome camping spots! Yellow Dog Run and Rock Run are beautiful as always. Sprout Vista, Sharp Top Vista, and Sullivan Mountain Vistas are still great too! Lesson four: Safety on the OLP. 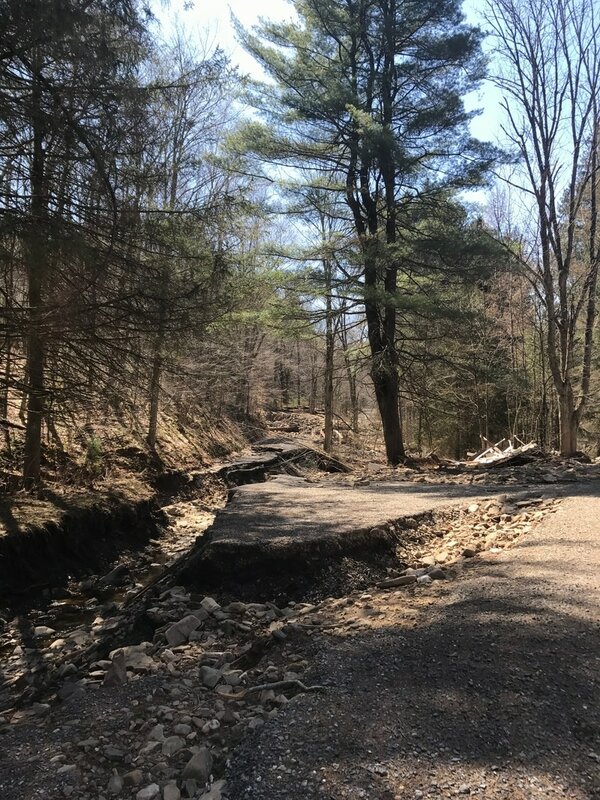 Please be aware that this trail and forest are now more remote and less accessible for emergency responders since so many roads are washed away. 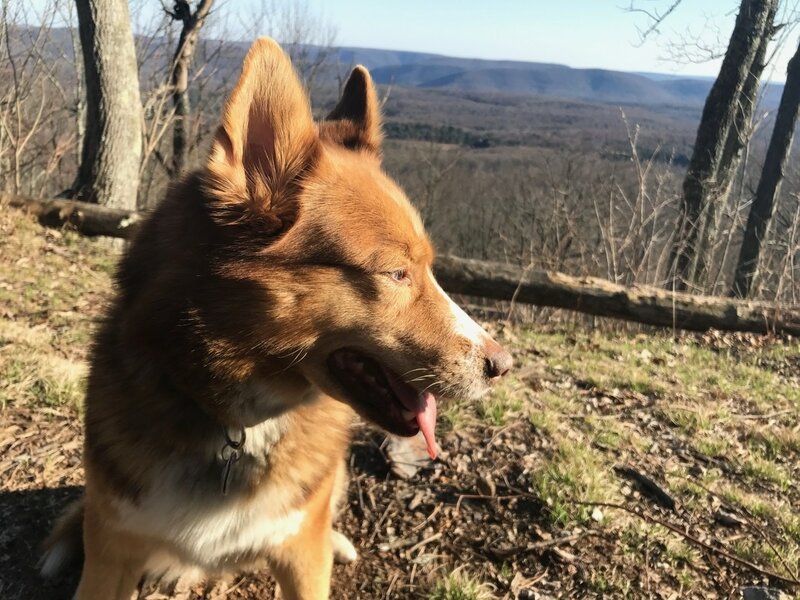 Please practice safe hiking while visiting the OLP; especially around animals (rattlesnakes), water crossings, and fires. 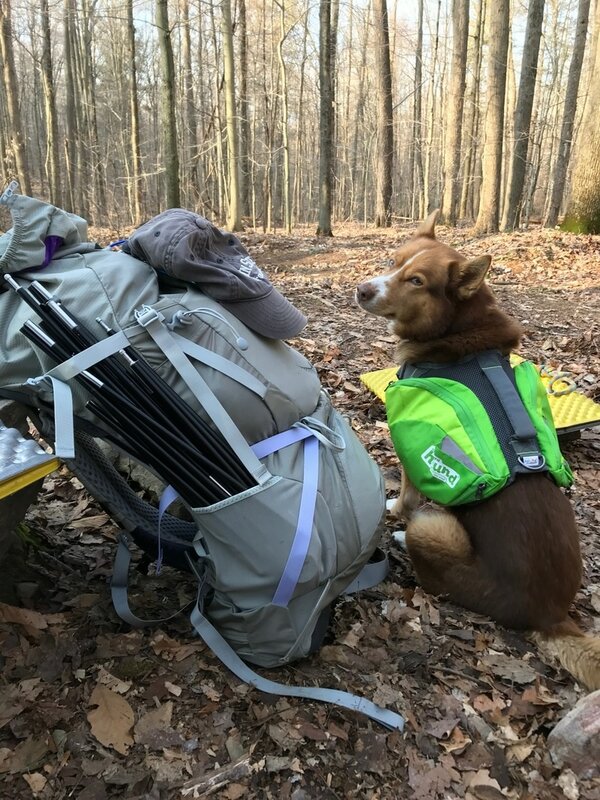 When you return home, be sure to check yourself, your loved ones, and your pets, for ticks. 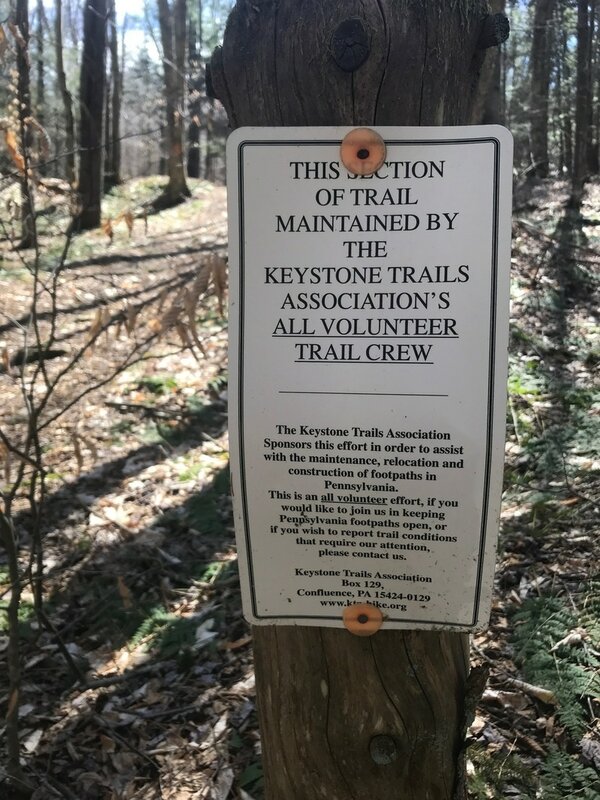 ​DCNR officials can track the number of users from the trail registers as well. These numbers act as motivation for state funding, so go ahead and sign in at every register.